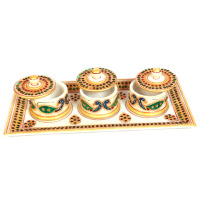 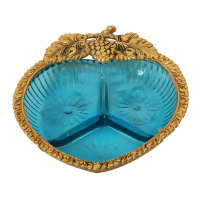 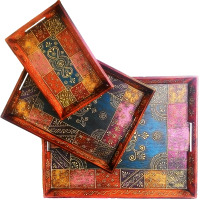 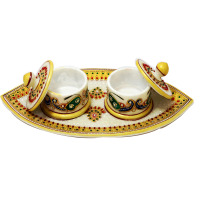 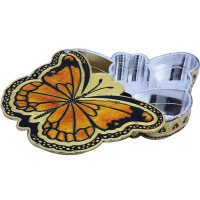 The 3-piece decorative tray set is ideal for displaying one’s passion for traditional artworks that are one ample display throughout their body. 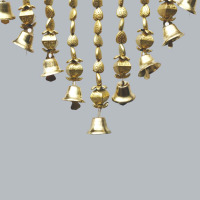 A seashell bandhanwar with decorative bells. 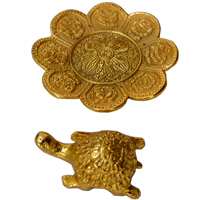 A traditional seashell bhandhanwar without wide starps, and diverse hangings. 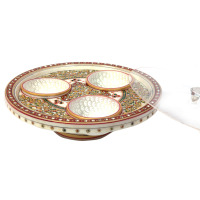 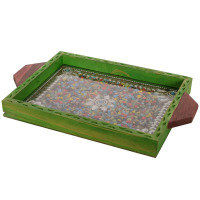 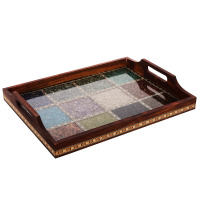 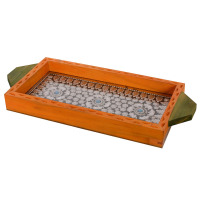 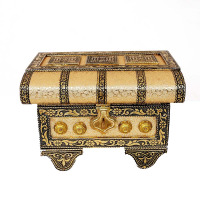 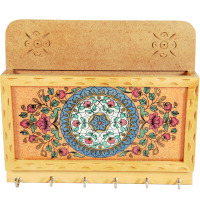 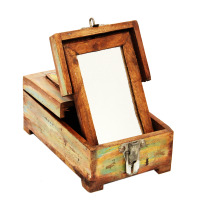 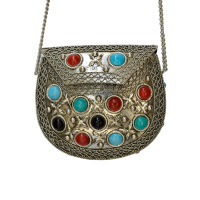 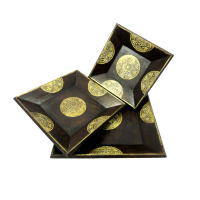 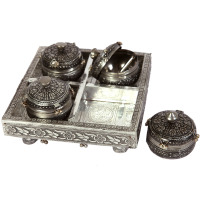 If you are searching for a good utility tray that would offer you a two in one purpose, then nothing is better than the multipurpose jeweled green wooden utility tray that is spectacularly beautiful and ethnic. 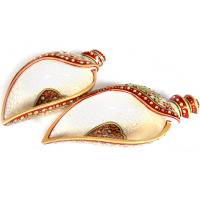 Sangeet is a symbol of love and happiness and gifts are means of spreading this love and joy to everyone's heart. 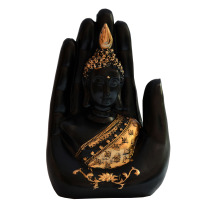 They both go hand in hand. 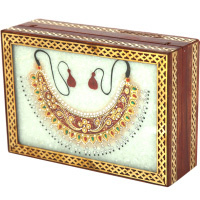 The word Sangeet means music which is played on a happy event. 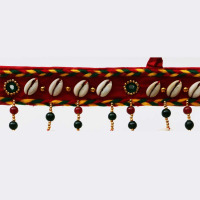 In Indian weddings, Sangeet is the musical night for the celebration of the union of not just two people but two entire families. 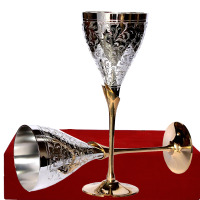 Everyone mingles in a very joyful environment and enjoys the evening with their families breaking all the ice. 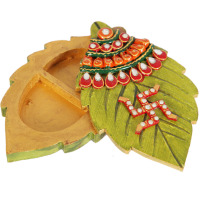 Few days before the wedding, all the family members gather with dholak, surround the bride and sing all traditional wedding songs referring to the hopes, dreams and mixed feelings of happiness and sadness for the bride, who is soon going to leave her parents to start the new chapter of her life full of happiness. 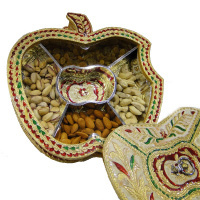 Different Indian communities enjoy Sangeet night in their own traditional manner. 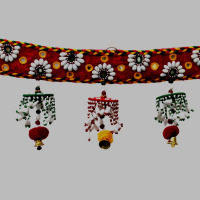 In Punjab, Sangeet ceremony includes singing, Gidda and performing Bhangra. 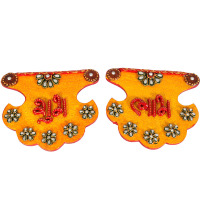 In Gujrat, women wear bright colored ghagra cholis, clap their hands and move in a circle performing traditional Garba. 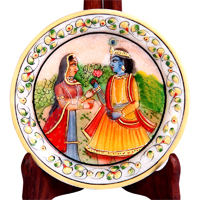 Similarly, every city has its unique culture which they depict on their wedding occasions. 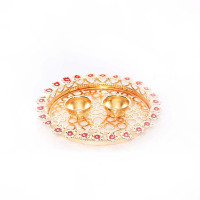 In old times, Sangeet ceremony used to begin about ten days before the wedding and comprised of only women attendees from both families singing, dancing and rejuvenating the fun of the wedding. 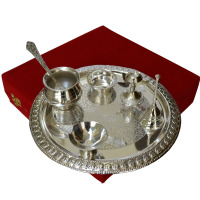 In modern days Sangeet has the same value as it used to be in the past, but to sum-up wedding in a week, it is arranged only a few days before the wedding. 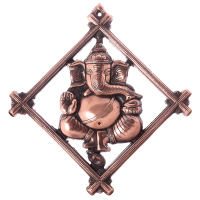 Men, women, old and children all gather at the same place. 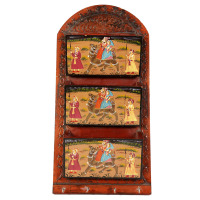 Beautiful decorations, colorful dresses, mehndi, henna beautiful songs, and dances all are memorable segments. 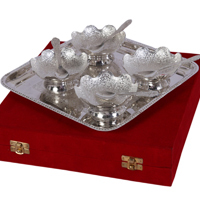 Serving guests with traditional sweets, lavish food varieties, dry fruit in beautiful boxes are considered pride and glory of the family. 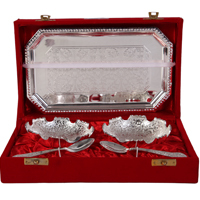 Presenting gifts is also an essential part of our event. 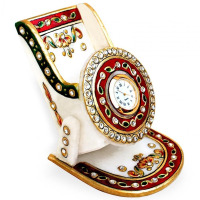 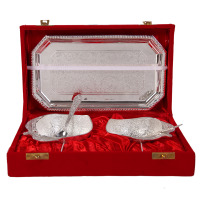 Gifts for brides and groom, or engagement gifts or paying gratitude to guests for their participation in the form of elegant and memorable return gift for ladies and gents depicts our glorious traditions and customs. 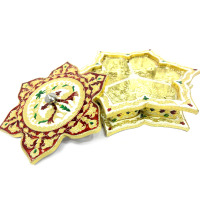 What else can be your choice than our beautiful handmade items, made by our skilled hands and filled with the smell of our traditions? 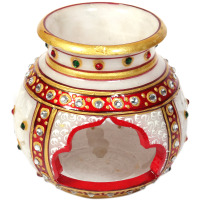 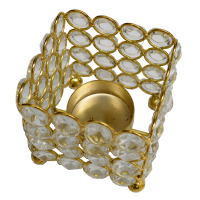 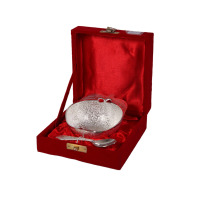 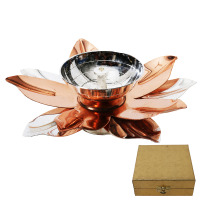 Why Boontoon for Ladies Sangeet Return Gifts? 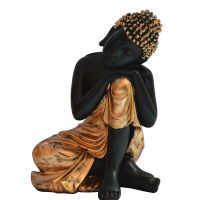 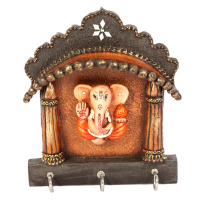 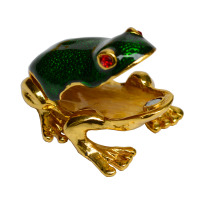 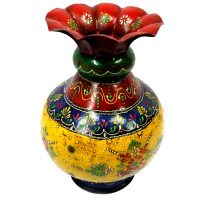 Boontoon is the largest online shopping network which provides you a wide range of magnificent handmade Indian art and crafts at best prices. 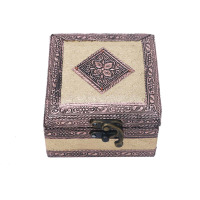 Choose what suits you, not what’s available for you, place your order from all over the world and cherish your happiness with your loved ones. 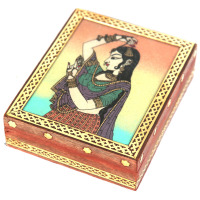 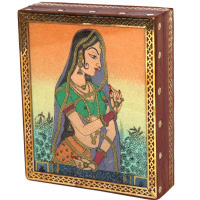 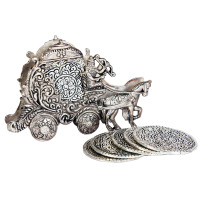 Rajasthani workers keeping in view your traditions and customs offer you the widest range of stunning handicrafts. 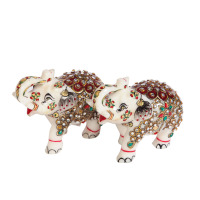 Their art and crafts results from years and years of training and skills. 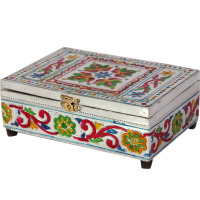 It depicts our cultural heritage and beautiful traditions. 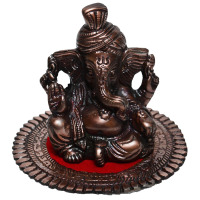 Their finest quality and perfectly modeled art are not only praised in India but are also highly demanded in International markets as well. 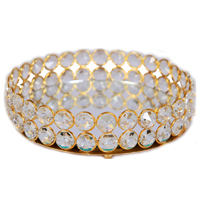 We choose the best of these for our customers so that you feel proud. 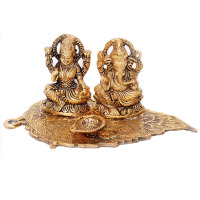 Presenting these traditional and designer handcrafts will definitely enhance your glory and will truly convey your affection and gratitude for your loved ones. 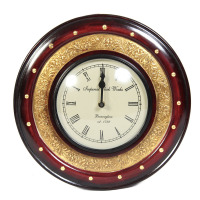 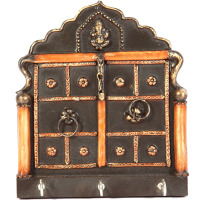 Our handicrafts are best in whole Rajasthan and India. 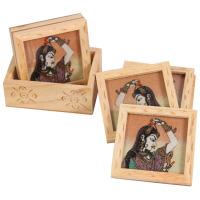 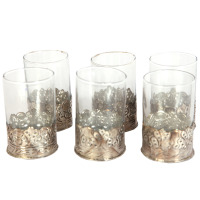 Choose among our mehendi or sangeet return gifts range and let your gifts speak the words of your heart. 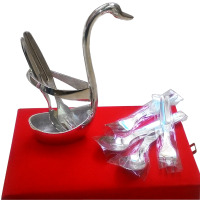 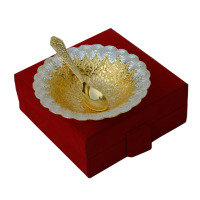 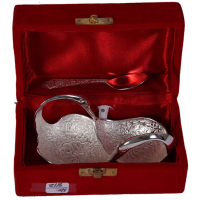 Our artisans make beautiful gifts that you can present to wedding couples and guests like gold and silver lotus shaped bowls, oxidized swan shaped spoon stand with 6 spoons, attractive swan shaped mouth freshener containers, traditional pooja plate, designer German silver glass and bowls, resin made Ganesh with Chowki, traditional Rajasthani jharokhas, German silver pudding bowls, Meenakari marble champagne bottles, beautiful marble and German silver serving plates, marble Meenakari paper weight and pillar watches, designer gift boxes and traditional bani thani gemstone jewellery boxes, kairi, kalash, mango, peacock and subh labh chopra and many more starting just from Rs 500 to Rs 1500 and above. 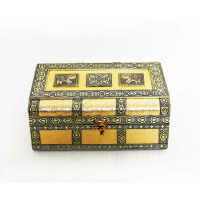 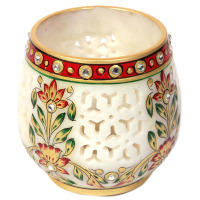 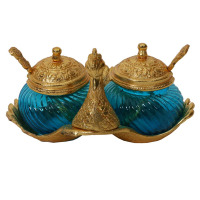 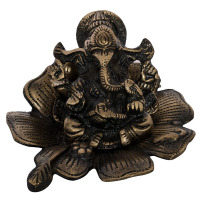 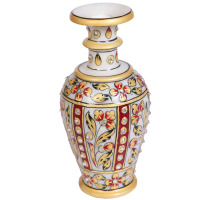 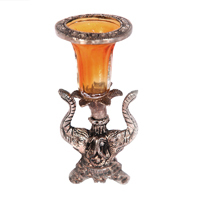 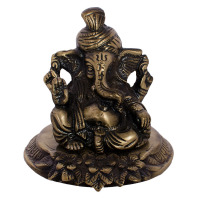 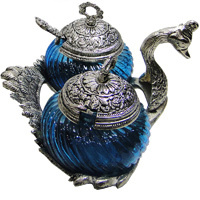 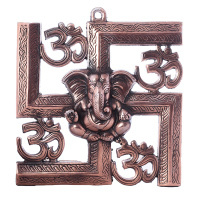 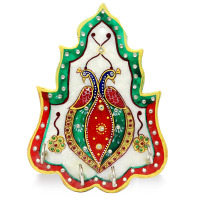 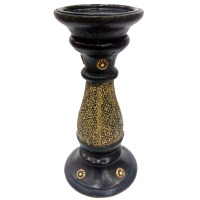 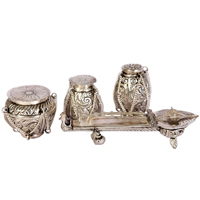 From traditional decorative items like cow and calf metal show pieces to daily use items like stunning colorful oxidized candle holders and wooden and marble key holders, from designer kundan art jewelry and gift boxes to traditional Jharokha, statues, and shubh lubh turan, we provide you the largest range of Indian Handcrafts. 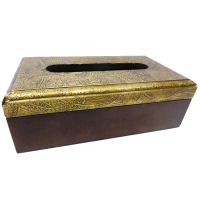 These are not only stunning but also durable and sturdy and are made of a wide variety of eco-friendly materials that can be recycled easily. 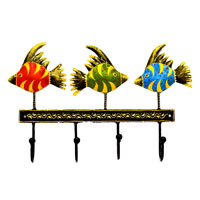 From personalization to customization, from themes to the budget we take care of your happiness. 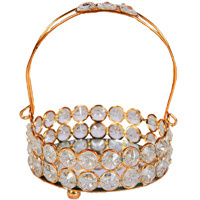 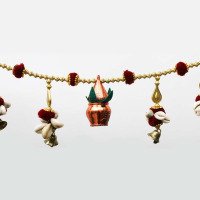 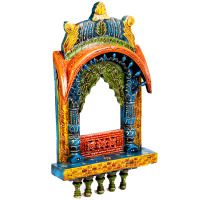 Best quality at low prices, durability as well as delicacy, 100% handmade and widest range of Rajasthani handicrafts online at boontoon.com. 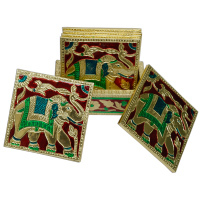 We are most trusted and highly demanded not only in India but UK, USA, Australia and almost every corner of the world. 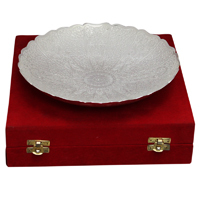 Bulk orders or single piece our quality and service is our pride.